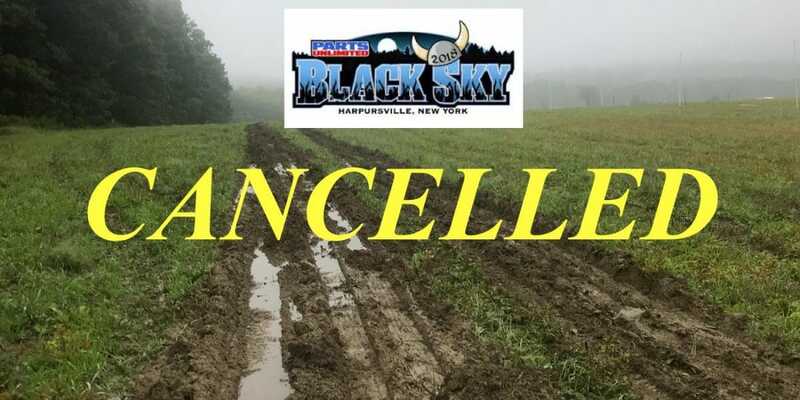 The Parts Unlimited Black Sky GNCC event scheduled for September 15-16, in Harpursville, New York has been cancelled, due to onsite conditions that prevent the possibility of conducting an event this weekend. 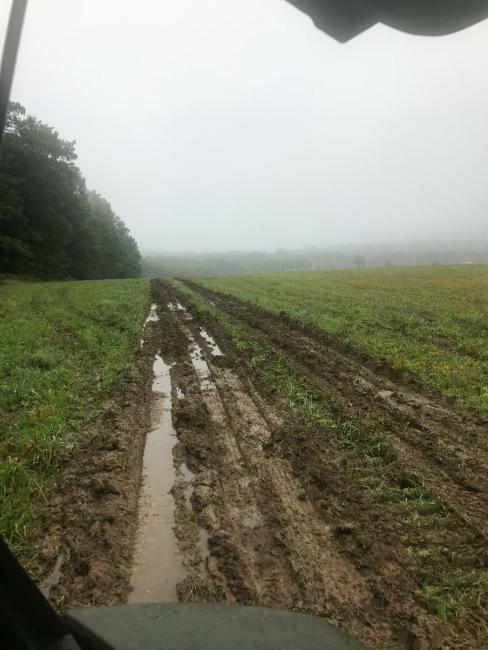 The Harpursville area specifically, and the entire Southern Tier region of eastern New York State, has been inundated with rain over the past week as a result of the remnants of tropical storm Gordon, leaving conditions onsite impassable with additional rain accumulations continuing today. The GNCC Series will resume on September 29-30, with the Rocky Mountain ATV/MC Mason-Dixon GNCC National, in Mount Morris, PA.